One of the country's most patriotic days falls on the heels of a bitterly fought election. As veterans are honored for their service, many in the Bay Area are struggling to accept their future commander-in-chief, President-elect Donald Trump. Veterans on Friday offered mixed reactions about Donald Trump: some are doubtful, some are guardedly optimistic, and for others, it's business as usual. 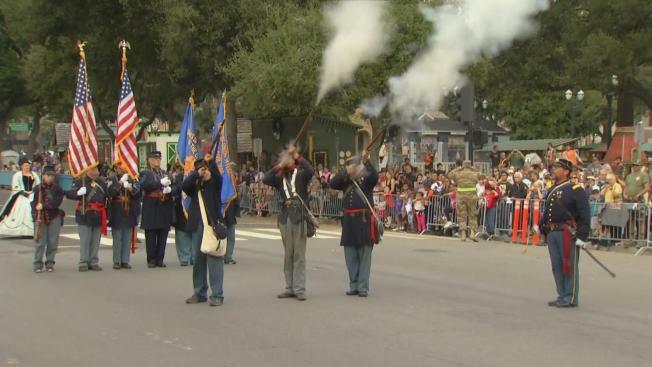 The pomp and circumstance of the Veterans Day Parade in San Jose did not disappoint a large crowd. But what tempered many veteran's spirits was the mention of their soon-to-be commander-in-chief. "It's kind of scary because I don't believe that he is going to help the veterans," Yvonne Hymann said. Veteran Robin Roberts said people made a mistake voting for Trump. "Many wanted to make statement, but they didn't realize the outcome," Roberts said. National exit polls show veterans overwhelmingly supported Trump. During the campaign, the candidate promised to focus on veteran's healthcare and housing. Trump even gave a nod to veterans in his acceptance speech. 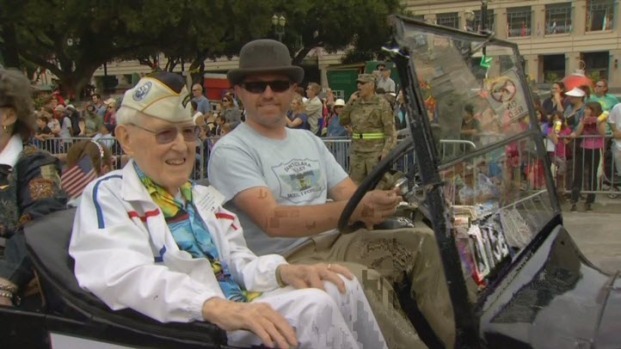 Some Bay Area veterans are optimistic. "I'm very encouraged," Vietnam veteran Jerry Cederholm said. "I was elated when he was elected. He's going to support our troops." Marine Corp. veteran Ricard Medina is also hopeful with the new president. "He makes a lot of promises," Medina said. "I just hope that he stands by his words." Other veterans want to give the president-elect a chance. "I'm going to wait and see, see if he does the right thing for us," veteran Kerwin McLendon said. Trump has said one of his first actions as president will be firing the officials at the Department of Veterans Affairs.